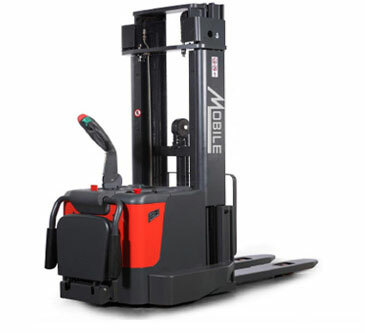 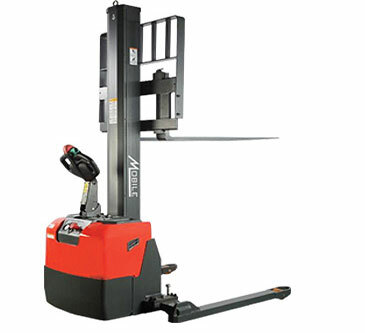 APS33N "All-Purpose" Stacker - MOBILE INDUSTRIES INC. :: Material Handling Tranport, Lift and Warehouse Equipment. 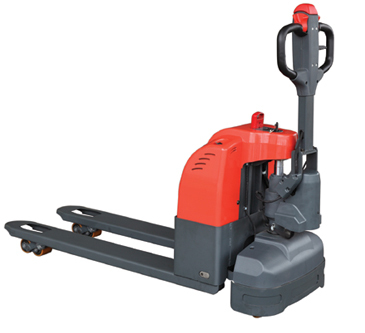 The ECO APS self-propelled stacker is designed to handle a wide variety of heavy-duty applications. 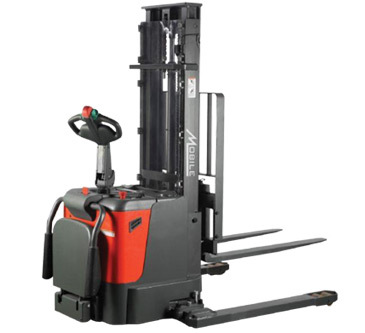 Available in either 2-Stage or 3-Stage telescoping masts and lift heights ranging from 124″ – 234″, there is surely an APS model available to meet your specific warehousing needs. 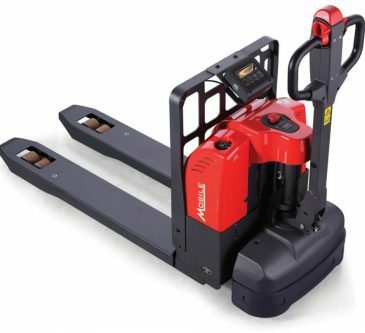 Adjustable Forks and Straddle Legs.